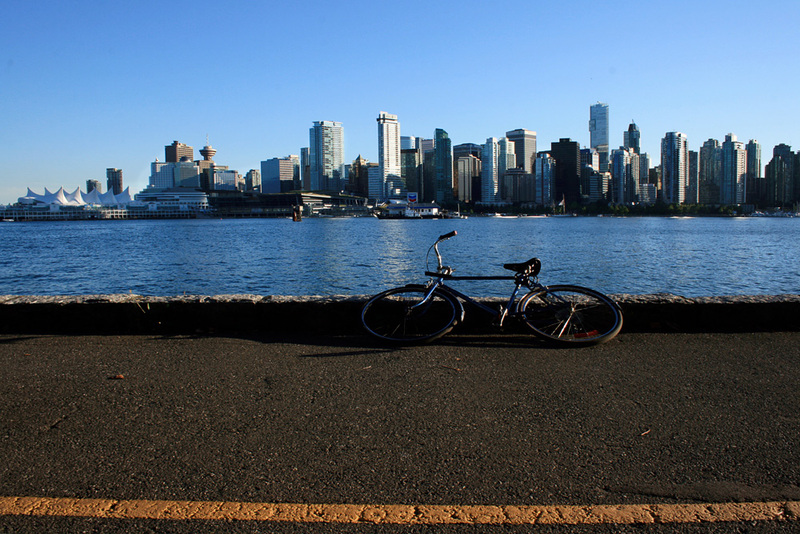 Vancouver consistently ranks amongst the top five most liveable cities in the world. Its high rate of liveability combined with the globalization of real estate markets has driven housing prices up so high that it has resulted in an affordability crisis that affects the daily living of many of Vancouver’s not so wealthy citizens. Vancouver’s housing market is so expensive that it is inaccessible to a large part of the population, driving lower income classes out of the city and creating homelessness. In a single year, all homes in Vancouver had increased in assessed value by $55,000, which makes it the most expensive housing market in North America. The mayor has put together a task force on the subject and is looking for new solutions in urban design and planning to combat the city’s affordability crisis. We will dig more deeply into the reasons why creating a beautiful city with rich urban design achievements can backfire on the existing population and their accessibility to housing. 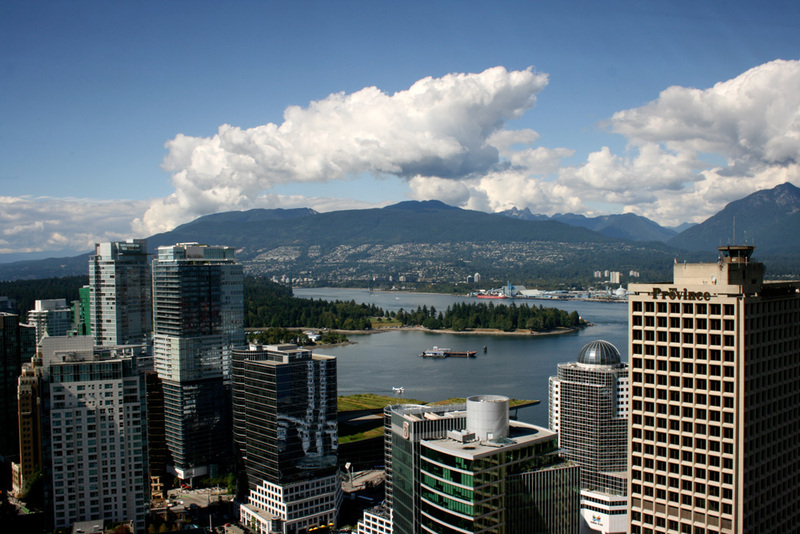 Vancouver has a high rate of liveability that stems from a number of geographical, political, economic and cultural factors. These liveability factors have made Vancouver one of the most sought places to live in and have intensively increased the demand for housing. First of all, the city is located in between snow-capped mountains, the clear blue water of the Pacific Ocean and is surrounded by wonderful wild nature. Over the past decades, developers, government planners and citizens have developed a consensus vision about what the city should look like. 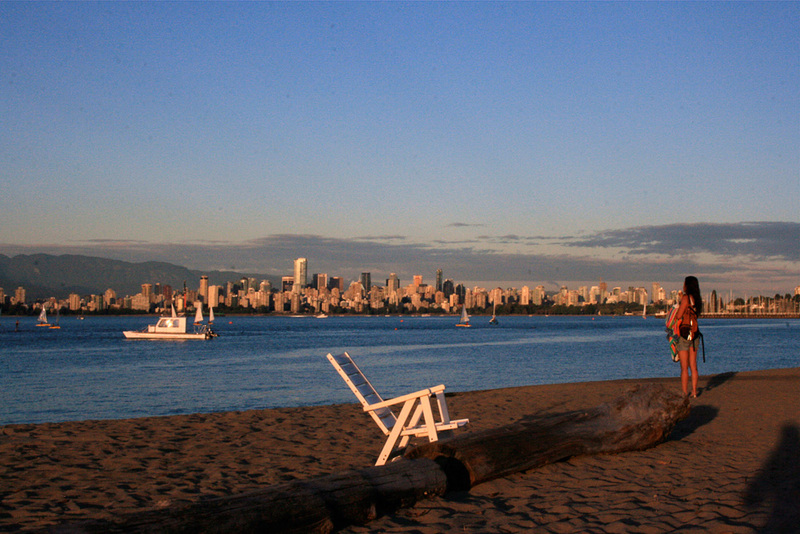 The urban form that has been achieved is remarkably resilient by defying car culture (unlike many other North American cities, Vancouver has no major freeways running through the inner-city) and by keeping a strongly held belief in providing careful but innovative and public-oriented urban design and a happy cohabitation with nature. The city also heavily emphasized the designs of downtown’s skyscrapers in order to enable astonishing view corridors for its citizens. 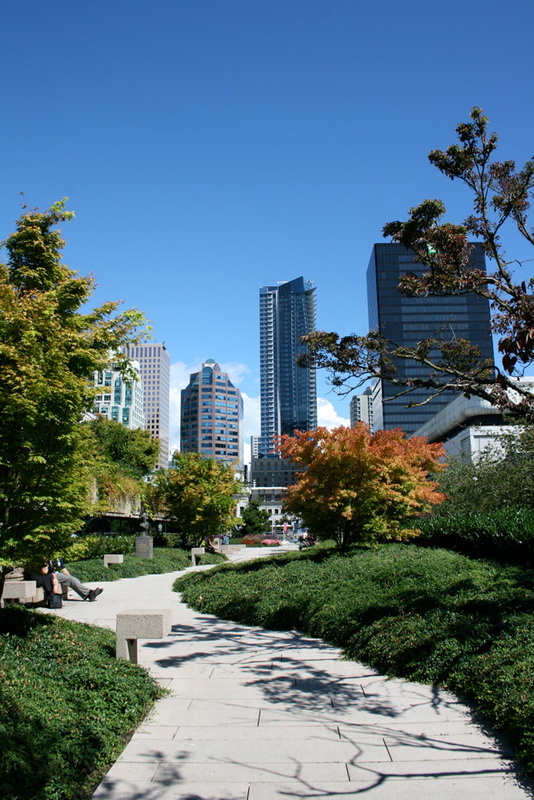 They have even coined the city’s urban design formula as Vancouverism. Furthermore, the city offers a stable economy, social and political stability and strong educational institutes and provides a peaceful and safe urban environment to live in. Besides the city’s liveability factors, the increasing demand for housing is further fuelled by the globalization of real estate markets. The globalization of residential real estate markets is characterized by a high inflow of capital from wealthy people into housing markets of other countries, driving up prices and causing a luxury construction boom. What this means to cities with a high liveability rate is a steady inflow of foreign money into housing by investors looking for insurance over uncertainty. These investments into housing by the global ‘super-rich’ can become a burden for (local) lower- to middle-income people who are increasingly unable to find a place to live or are priced out of existing neighbourhoods. This is also the case for Vancouver, where many Asian investors are looking to park their money into Vancouver’s homes. Vancouver historically has a close relationship with Asia and China in particular: almost 40% of the Greater Vancouver population has Asian origins. Chinese and other investors are rationally overpaying to secure long-term financial insurance, out-pricing local citizens. Many of them do not choose to live in those homes on a regular basis but choose to leave them empty or rent them out for high prices. Consequently, the existing population is increasingly unable to buy a house or chooses to live on the streets because the rents are extraordinarily high. The most important spatial strategy that the municipality carries out in order to reverse the cities’ affordability crisis is residential intensification through rezoning. 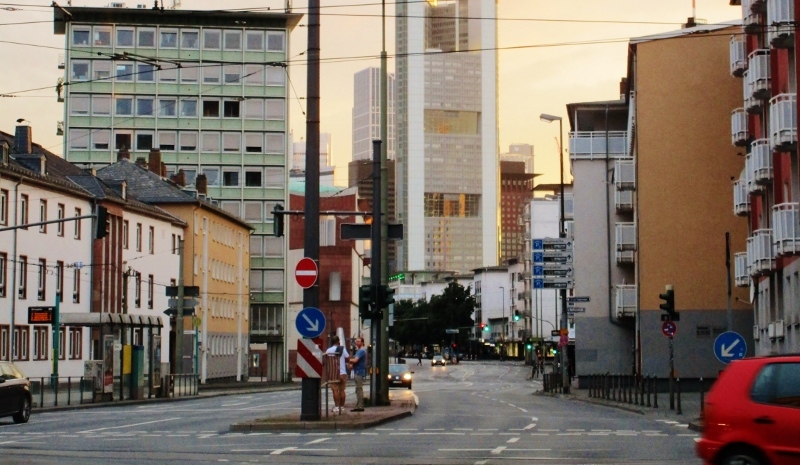 Through residential intensification, the municipality aims to increase the housing supply, which in theory can provide more opportunities for affordable housing. Rezoning is needed in order to legislate building in higher densities. Vancouver’s strategy is implicitly based on the work of Glaeser (2012), who argues that strict zoning regulations can obstruct inner-city developments that result in an even more expensive housing market when there is a high demand for housing. In 2012, the City Council of Vancouver approved the affordability housing Dense City Plan (2012). This new city zoning plan sets out how the city can increase its housing supply through the densification of housing along the city’s main arterials, such as Commercial Drive and Broadway. 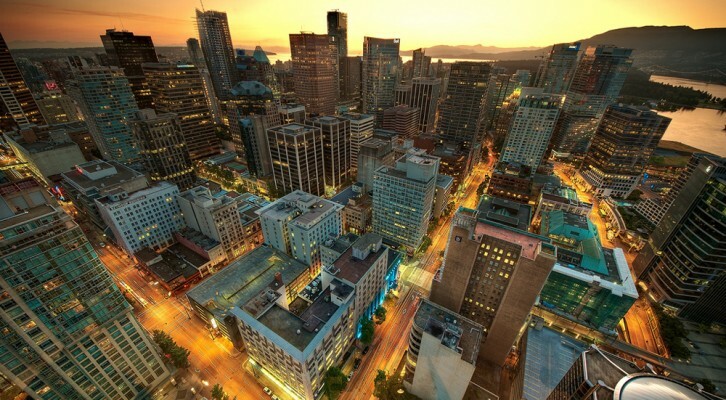 Vancouver’s Downtown is already very dense, so the city council has chosen to focus on the densification of the neighbourhoods that are located around downtown and which mainly consist of single-family housing. The Dense City Plan allows tall buildings to be built in between a radius of 500 meters from these arterials and is strongly intertwined with ideas of sustainability and smart growth. The municipality has smartly combined its ideas of densification with theories about smart growth. The 500-meter radius wherein high rises will be built should stimulate walkability and neighbourhood feel. High density also promotes the use and construction of public transit, which contributes to reducing GHG-emissions in Vancouver. The intertwinement of ambitious sustainability goals with the strategy of making the city more affordable is very unique for North-American cities. However, there are four reasons that might undermine Vancouver’s pathway to more affordable housing. First of all, wealthy foreign investors largely buy new housing projects. New housing therefore does not automatically provide living space for the lower income classes. On top of that, there are too few incentives for public and private actors to realize affordable housing. 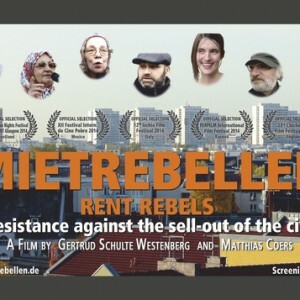 Private actors obviously have little margin on social housing whereas the municipality of Vancouver is financially dependent on donations of the development industry for their political campaigns in exchange for granting building permits with little affordable housing components. Furthermore, many Vancouverites are demonstrating against rezoning as their single-family houses are threatened by the shadow of new taller buildings. This makes rezoning a time-consuming process. Lastly, the city’s urban design formula has paradoxically enough lead to a further attractiveness of the city for everyone including wealthy offshore investors instead of solving the cities’ affordability crisis. Beautiful Vancouver is an exceptional story of how globalization can affect the local housing market. Through the increase of housing values and rent prices, wealthy immigrants are pushing existing population further and further away out of the city. Following market logic, increasing the supply of housing would exert downward pressure on housing prices. However, in the case of Vancouver residential intensification in itself has not resulted in a more affordable housing market. When willing to create a more affordable housing market, this strategy should be backed by strong rules and regulation of the government or incentives to provide social housing. Other gateway cities such as London, Singapore and Sydney have already heightened taxes for foreign buyers. European cities have a longer tradition with supporting affordable housing construction by public authorities. The story of Vancouver shows that its residential intensification plans go together with beautiful designs and smart sustainability targets but fail to solve the problems of affordability. Jate Bleeker is research assistant at Bouwfonds Investment Management and holds a BSc in Urban Planning at the University of Amsterdam. At the University of British Columbia, he studied the implementation of new urban plans that aimed to enlarge Vancouver's housing stock. 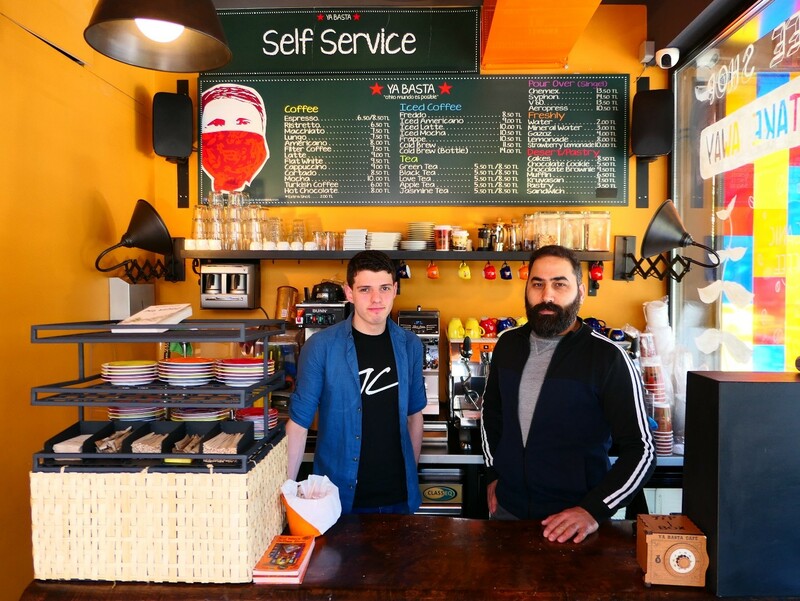 Bas has recently graduated with a Research Master's in Urban Studies at the University of Amsterdam and is currently on the hunt for a job. His thesis looked at the changing actor constellations guiding spatial investment strategies in suburban office locations in Vancouver and Amsterdam.